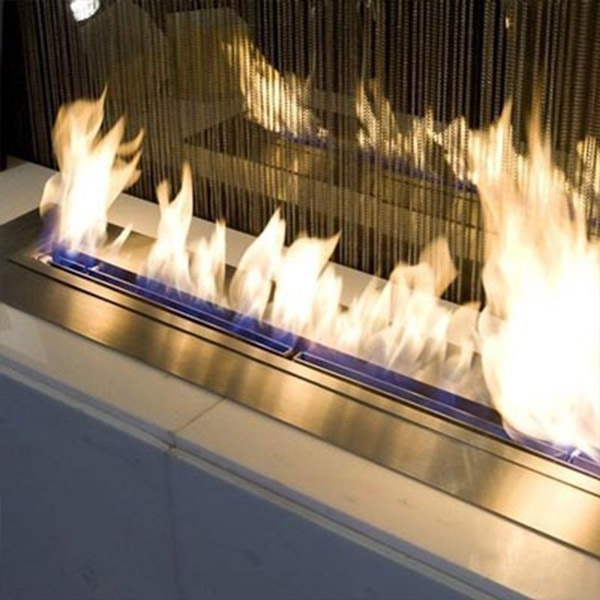 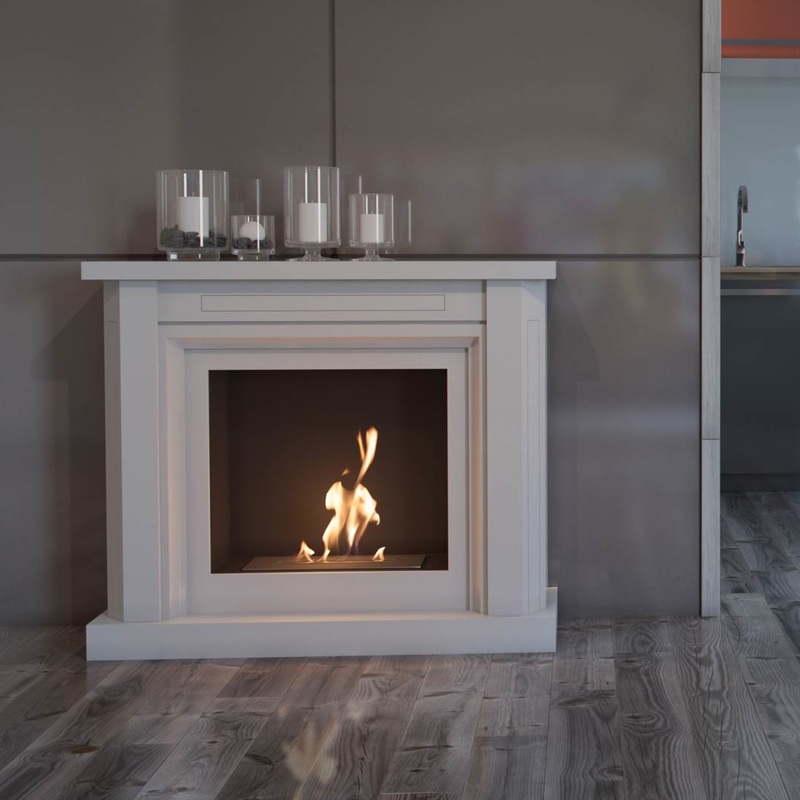 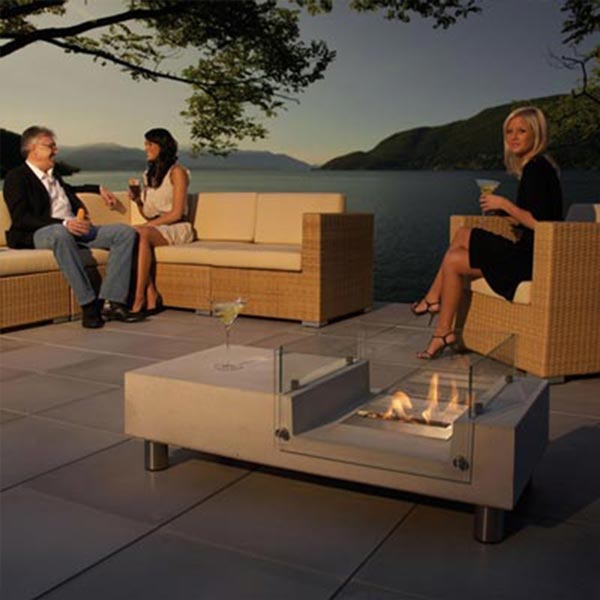 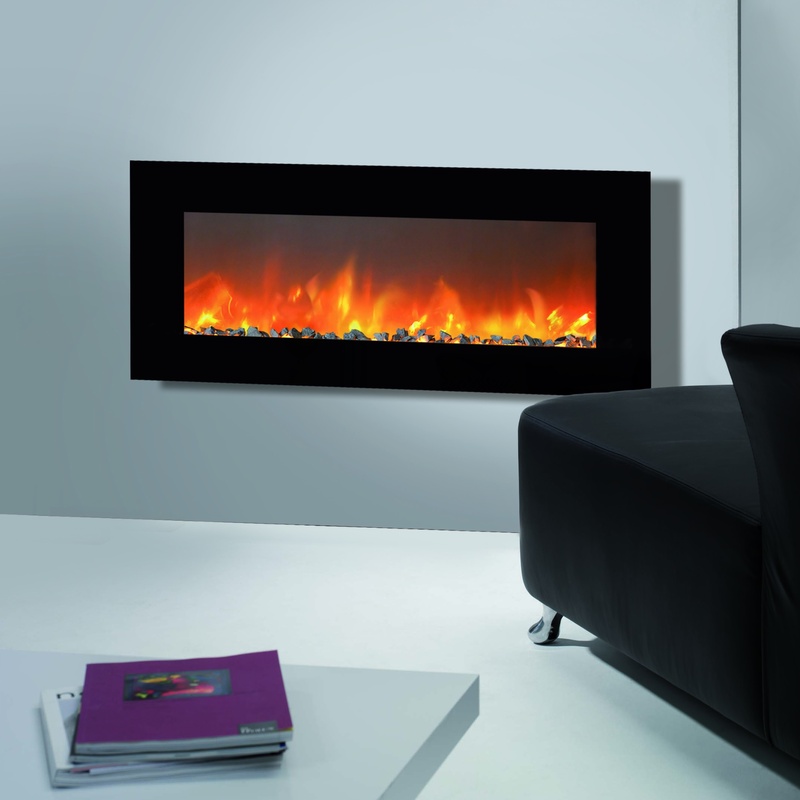 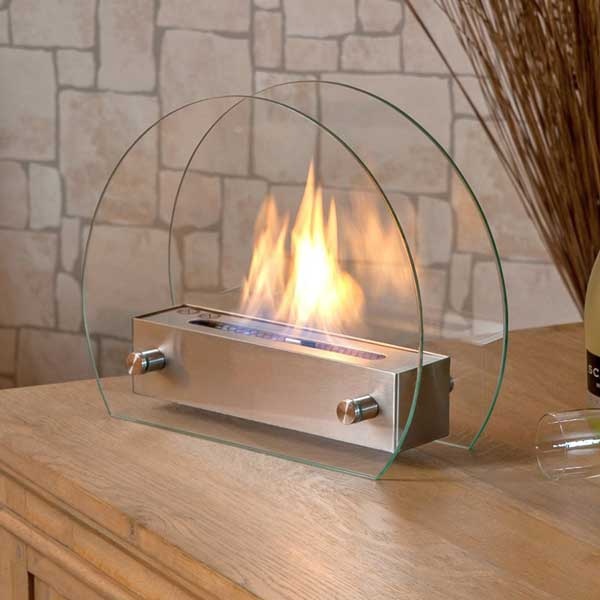 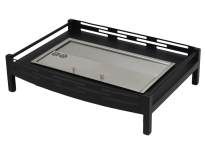 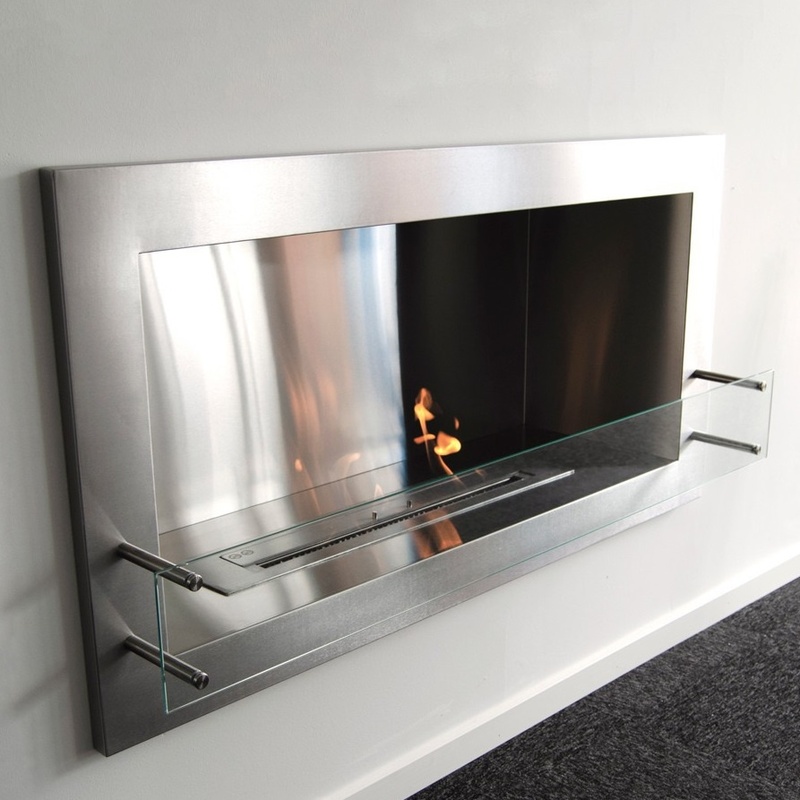 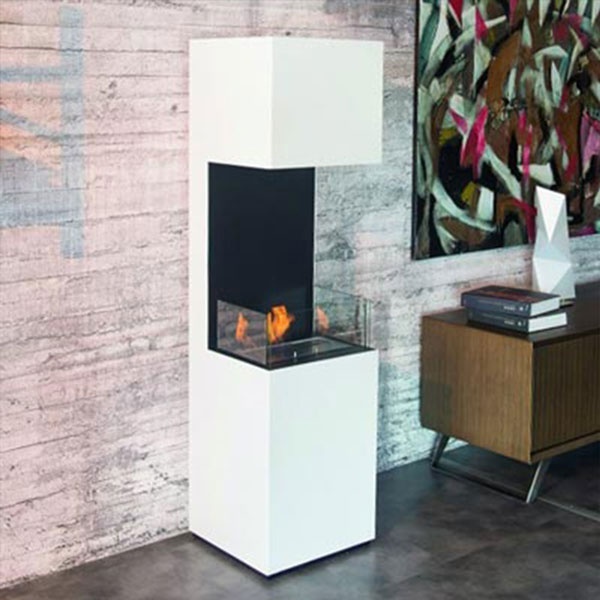 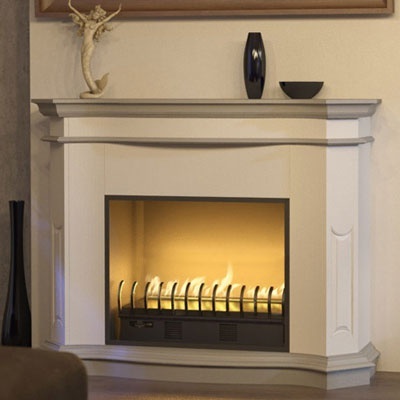 These bioethanol burners have many applications as they do not require any installation and therefore can be easily moved around. 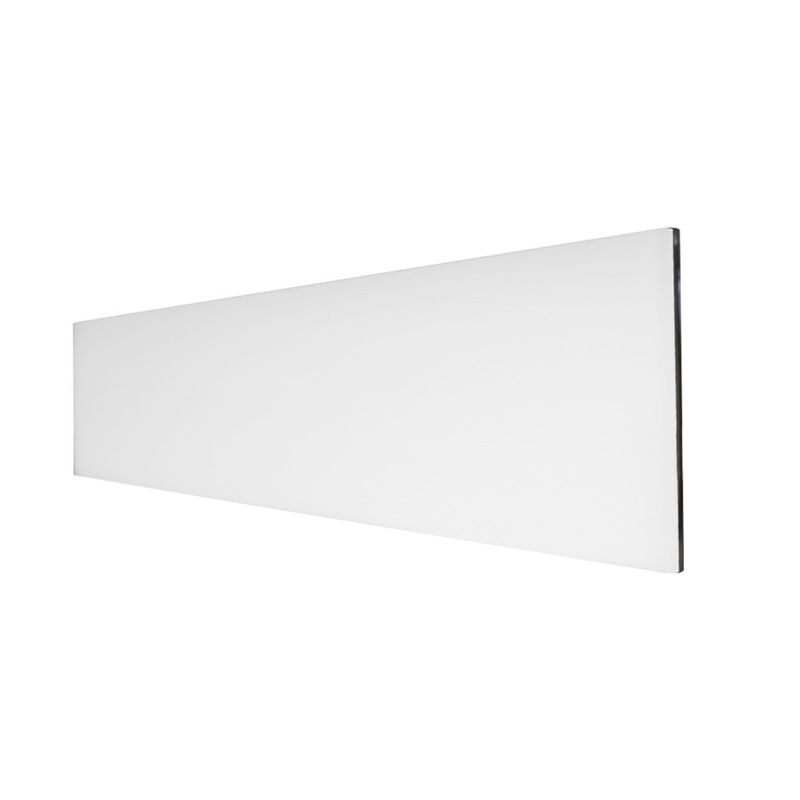 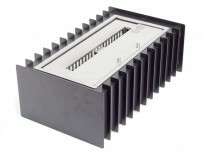 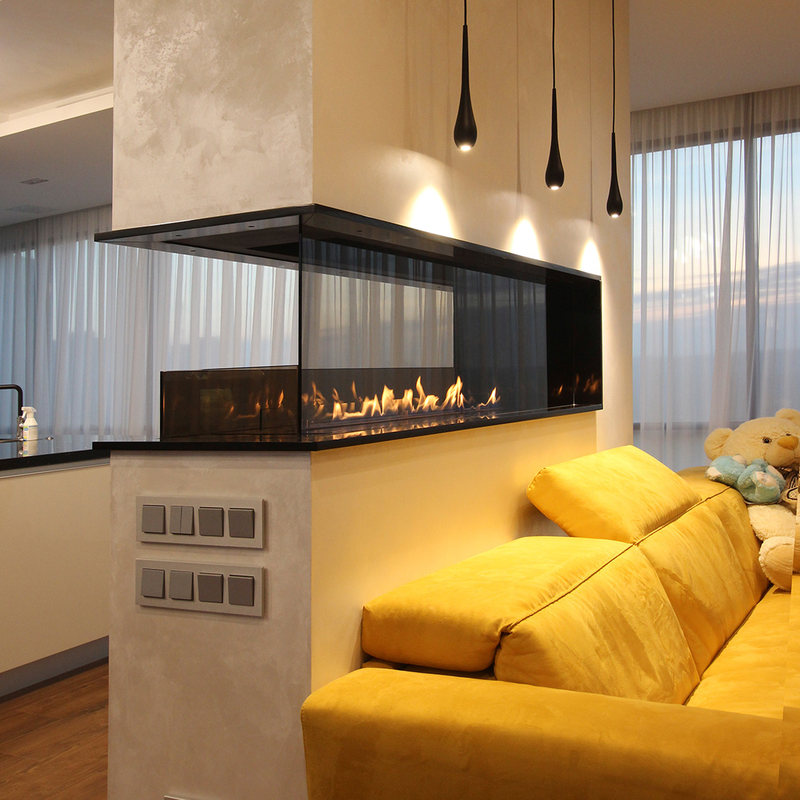 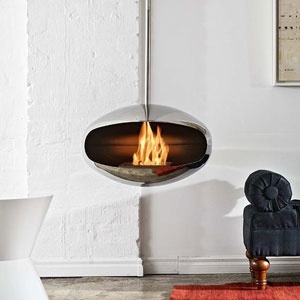 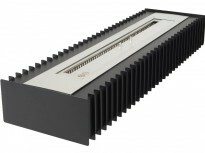 However, they are designed to be placed in an open fireplace where they look like a fireplace grate. 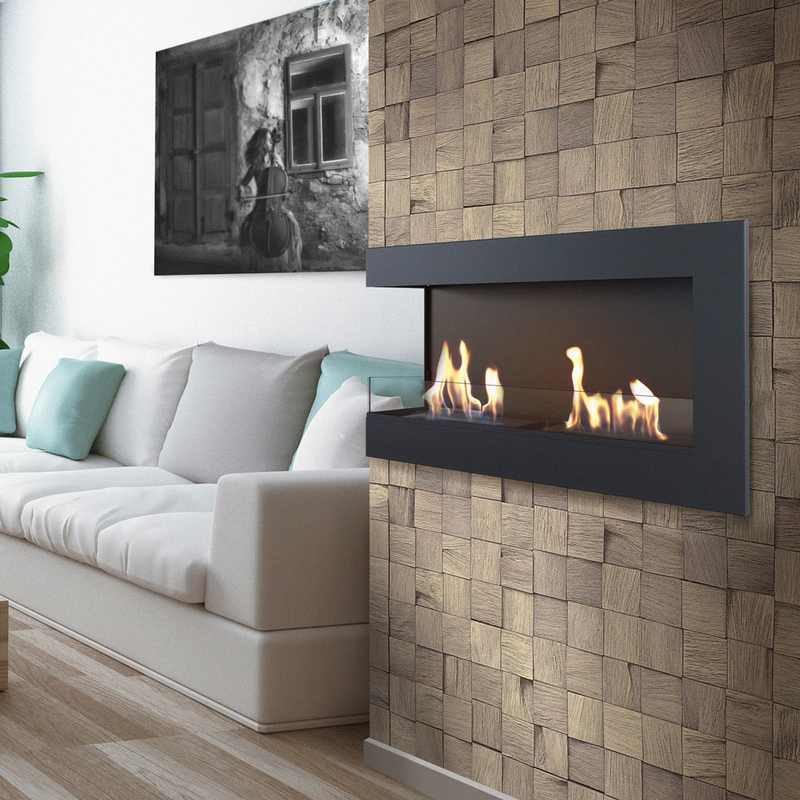 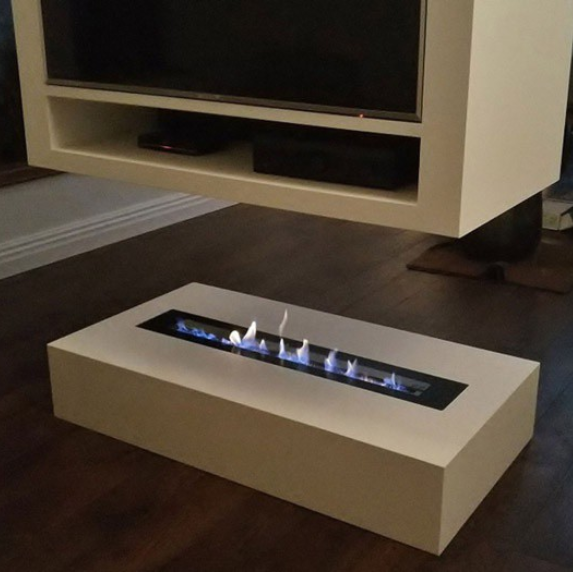 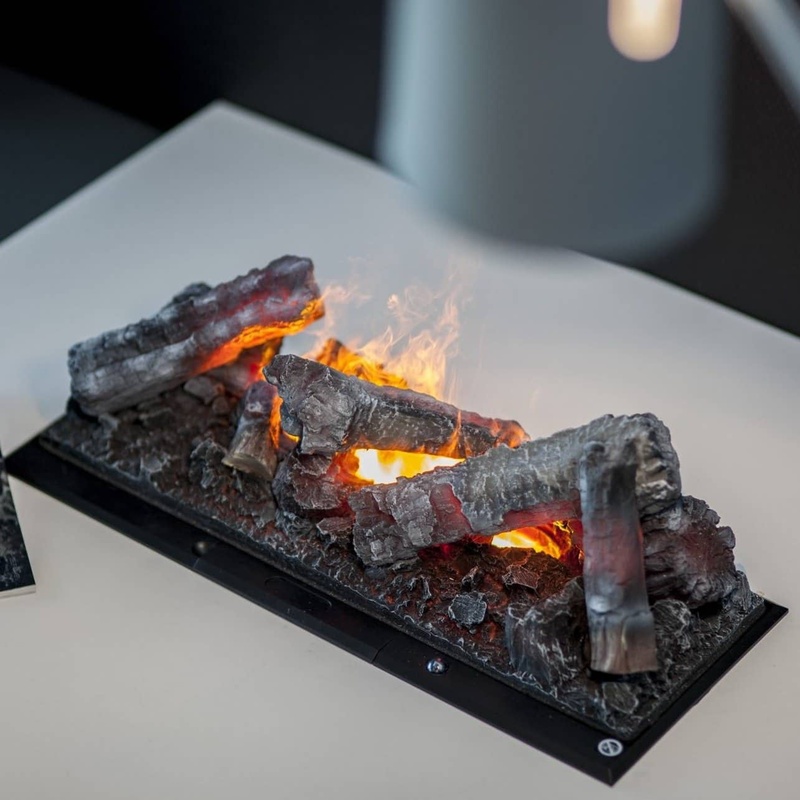 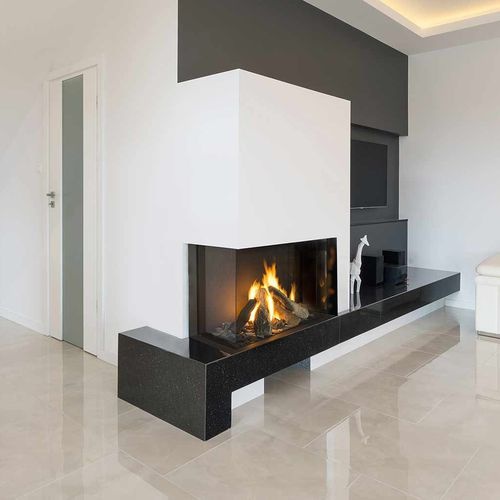 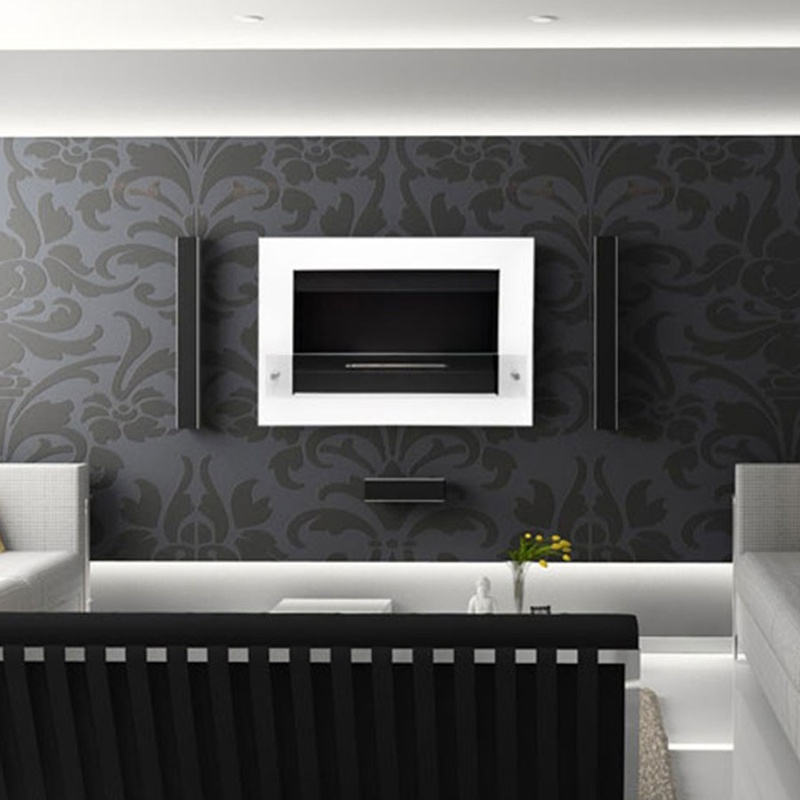 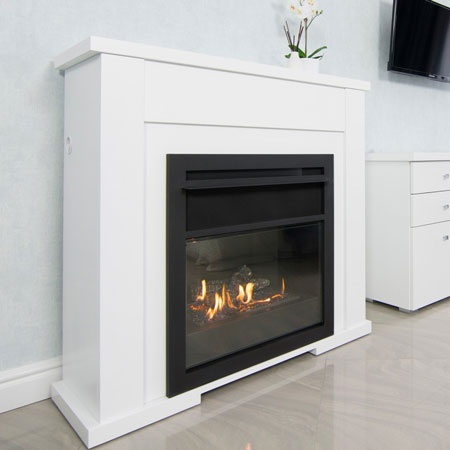 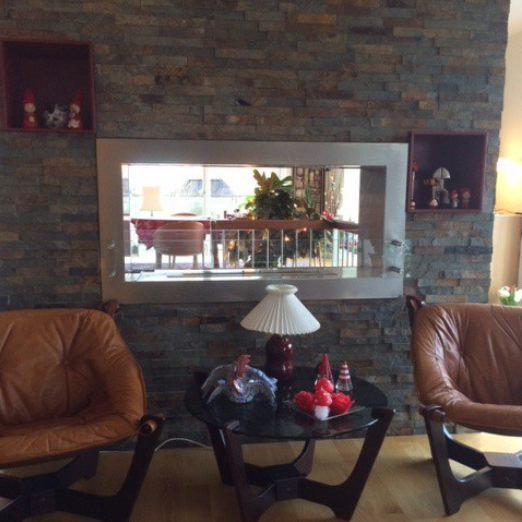 This is the way you can easily transform your old fireplace into a modern bio fireplace without the need for a demanding installation. 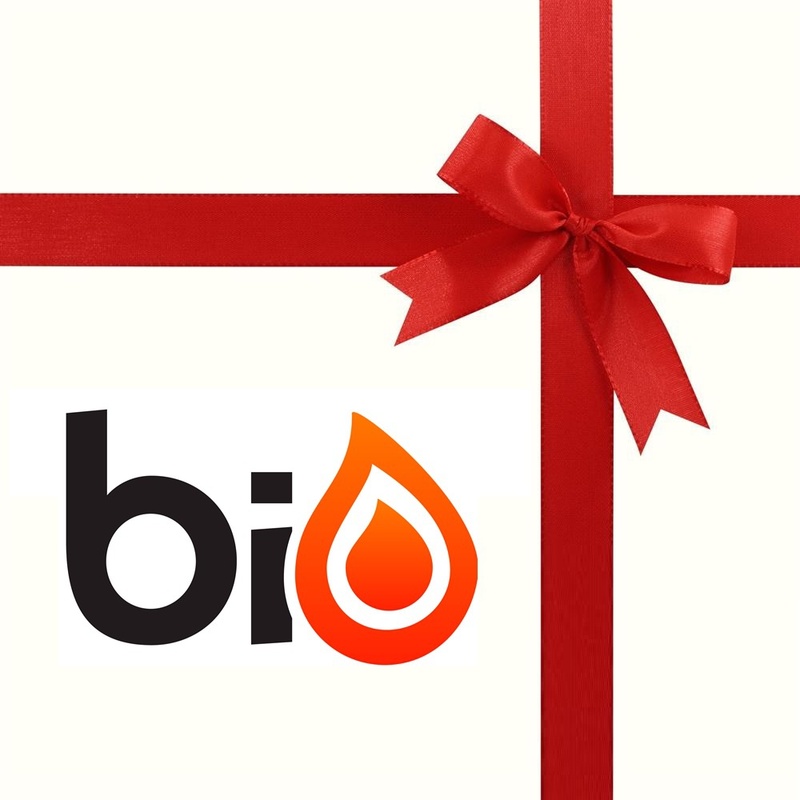 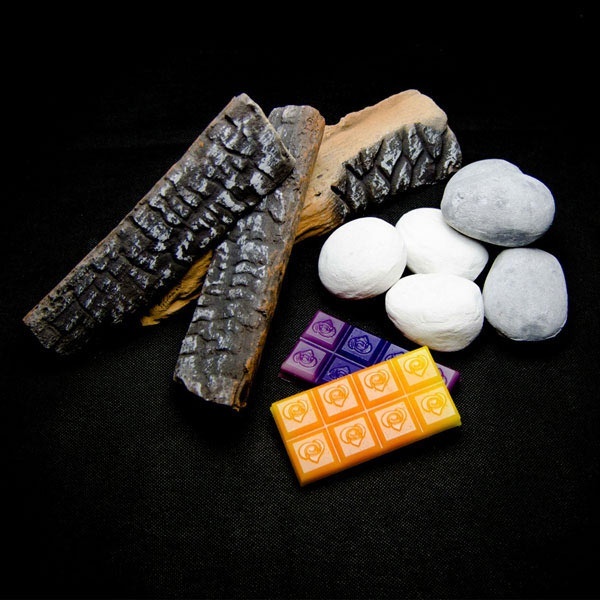 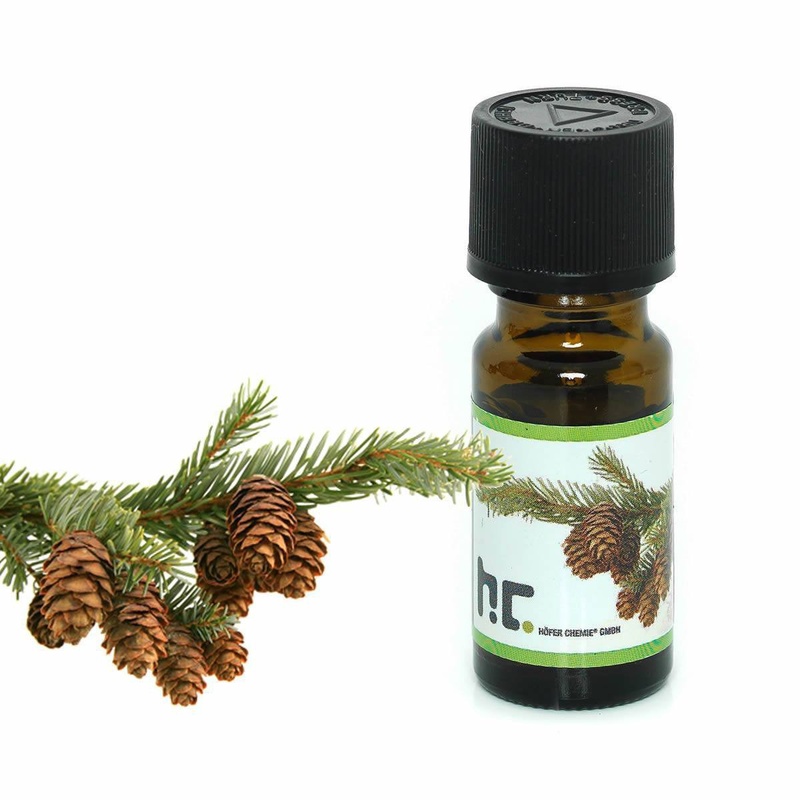 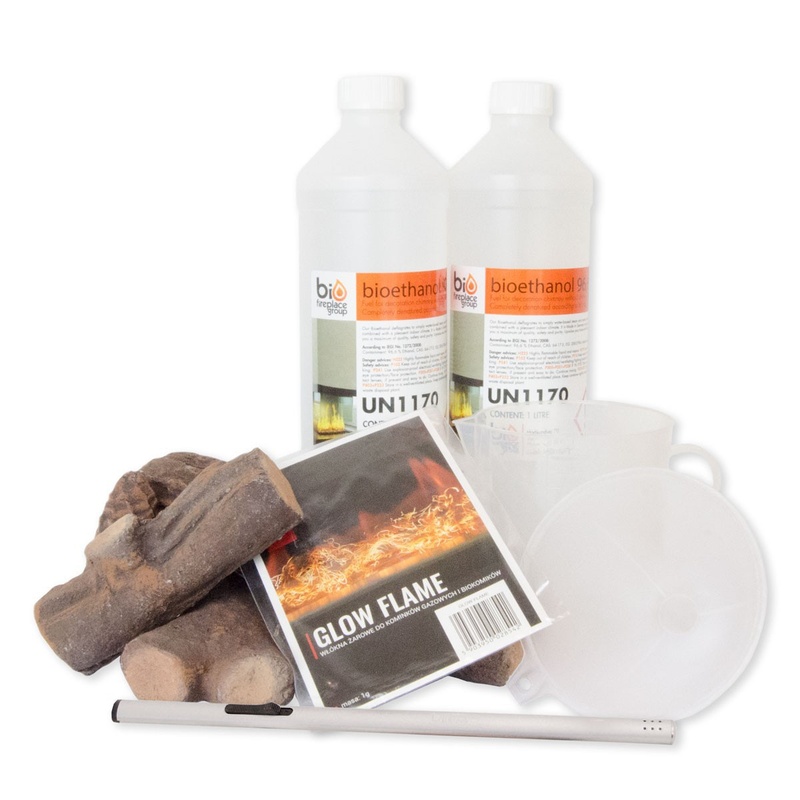 These bio fires can't be used as a primary source of heating but as a supplement instead. 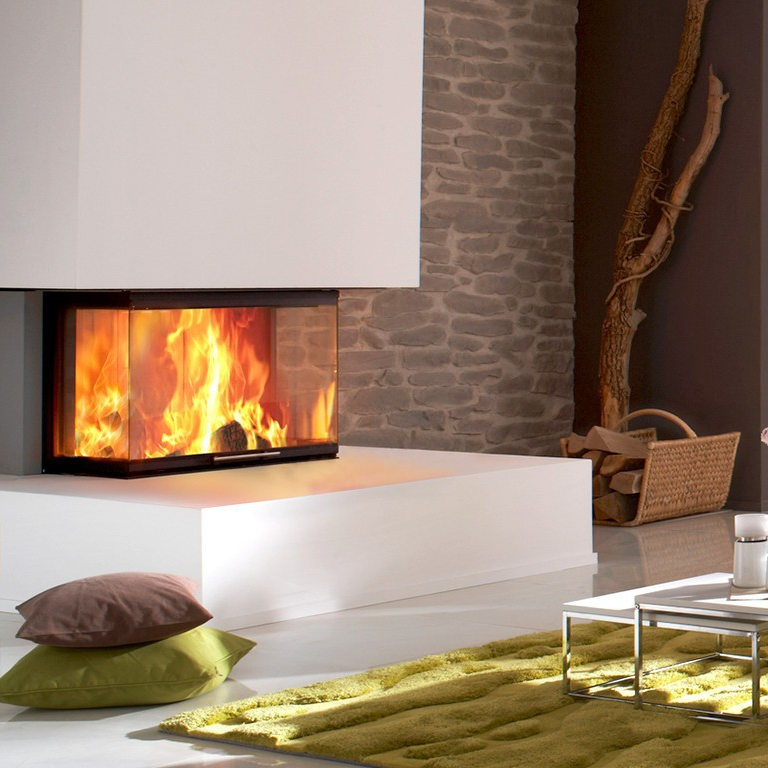 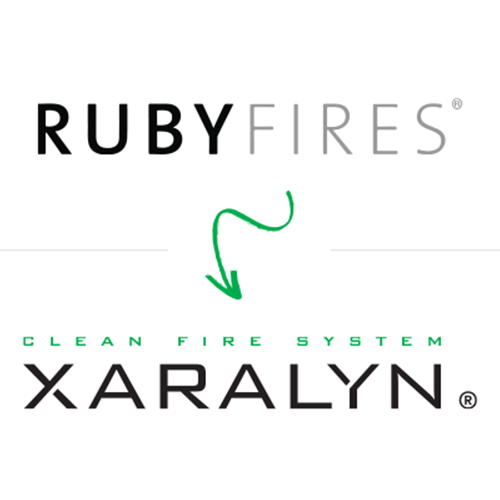 Therefore, you cannot expect the same heat output from a fireplace if you replace the wood-burning stove with a bio burner.